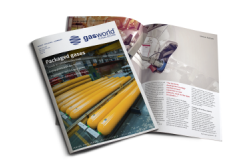 News and features from the CryoGas International website (www.cryogas.com) and magazine, as well as SGR, will now be regularly posted onto gasworld.com instead of on their respective sites – which will cease to exist by this date. 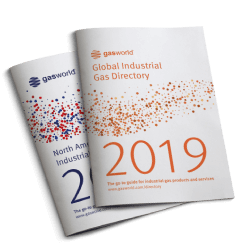 Subscribers to the CryoGas International website will be migrated to allow them access to the North American and Specialty Gas sections within gasworld.com. 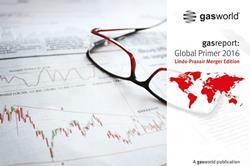 There will be no changes made to CryoGas International’s print subscriptions. 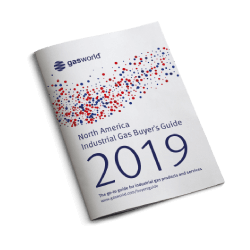 To enhance our offering to the North American market, a new North American newsletter has been introduced – also starting from April. Make sure you don’t miss out on this offering by subscribing to receive this in the right hand “Newsletter Sign-up” column. 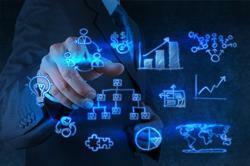 An SGR newsletter is also available to receive by registering in the sign-up section as well. 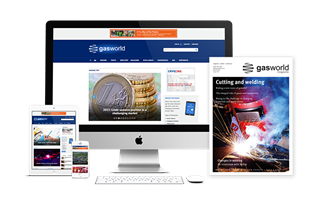 This April sees gasworld magazine celebrate a very special occasion, our 10th Anniversary. 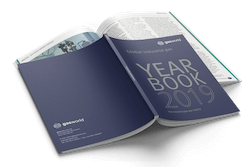 We hoped you have enjoyed reading the industry news as much as we have enjoyed reporting it over the last 10 years! 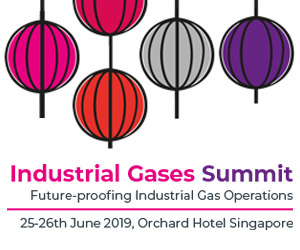 gasworld Conferences 2016 – the world is your oyster! 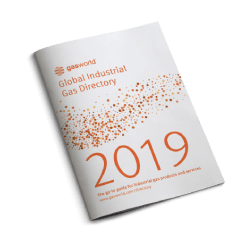 As the team is busy preparing for our upcoming Europe Conference taking place in May and our MENA industrial gas conference later this year in December, what better time to start planning our 2015 calendar?